The iPad-customized version of Microsoft’s Office software suite could soon be heading to Apple’s App Store approval team, after The Daily managed to spend some hands-on time with the new application and snap a photo of it running on an Apple device. 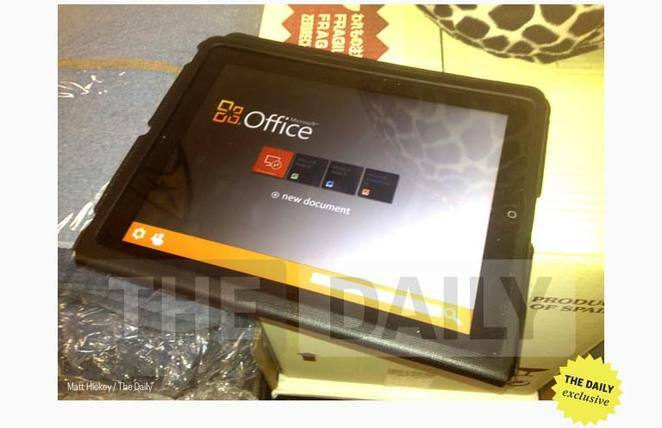 It was the News Corp. owned publication that revealed the existence of the Office app back in November, but after a brief play with the Microsoft title, it appears that Office’s interface mimic that of the company’s OneNote application and it will also display subtle hints of Metro, the new UI that will form the basis of Microsoft’s re-entry to the tablet market with the release of Windows 8. Word, Excel and Powerpoint files can be created and then edited either on the device or online, but it is not yet known whether any of Microsoft’s other Office apps will be included at launch. According to sources, the design team has signed off the project, suggesting it’s submission to the App Store for approval could be imminent. TNW’s Alex Wilhelm noted back in November that if the iOS edition of Office can match the normal version in performance, and usability, then it could be a hit. 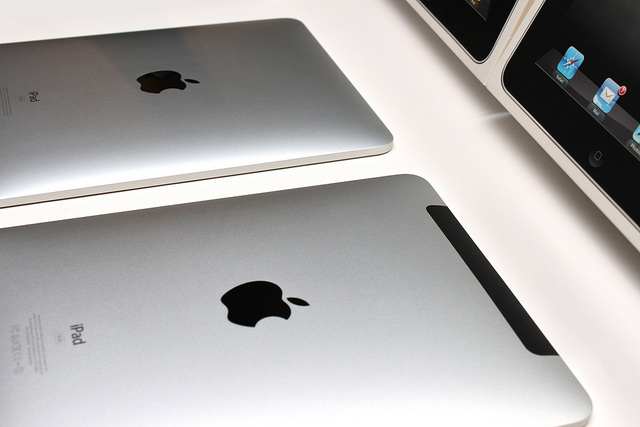 “In fact, it could be a beachhead for other saleable Microsoft products on the tablet. Of course, it will be taken as an early indication of how well Microsoft ‘gets’ touch, heading into Windows 8,” he added. The iPad has seen Microsoft Office support in the form of CloudOn, but no official Office apps have graced the iOS platform as yet.